Did you decide to communicate simply but effectively? Then you have to understand how to create and launch a podcast channel. It is not an obligation, it is not a direction defined a priori. But when you decide to diversify your work perhaps the audio file path of content marketing can help. I want to be clear: it is not a combination for everyone. Creating an effective podcast, able to turn into a web marketing tool, is not a common job. Indeed, it risks becoming a failure because it imposes times and jobs that can hardly match the routine. You do not have to post an episode a day, this is clear. But you must have constancy and continuity. It is not enough to record a quality podcast today to be successful. Then, how do you quantify this passage? What does it mean for you to create and launch a podcast channel to reap good fruit? Who, what and why to publish your podcast: this is the reflection that is upstream. Are you doing it just to duplicate a format you already have ready? For example that of videos? Extrapolate the audio file and turn it into podcast? It may be fine, but do you know why this content works? People listen to it while they do something else, maybe when they’re at the gym or they go running. Is your content suitable for the container and how it is consumed? Do not take for granted the complexity of this channel, think carefully how and why to spread your audio. Create an Editorial Calendar: Your target needs a podcast to hear your voice. But to create and launch a podcast channel, you need content planning. You have to understand what to publish today, tomorrow, the day after tomorrow, in a week and a month. All this translates into a vital concept. I’m talking about the editorial calendar. Source of life for those who work with content marketing and manage their voice online. Whether written, video or audio does not matter: the thought that transforms information into a need must be managed. You cannot bring out everything immediately. On the other hand it is also wrong to leave large gaps. Take a nice Excel spreadsheet, or your Google Calendar account, and enter the podcast titles you will register. Can I give you an advice? Indicates the dates of processing and those of publication. In this way, precision reigns supreme in your project. Personally I think Speaker is the best, designed just for this task: create pod-casters profiles for the dissemination of material. Create your profile, fill in all the steps and start working on the quality of the content. That is to say the most difficult passage of the strategy. 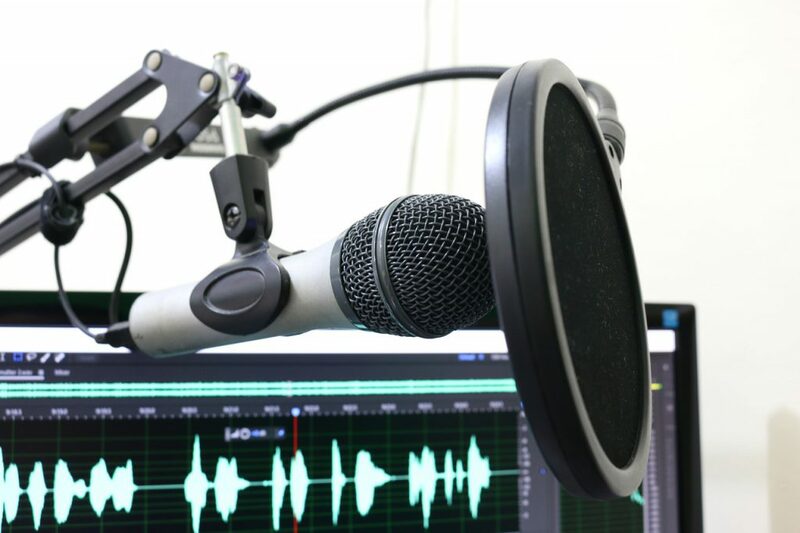 Create your podcast to the fullest: The basic rule is to have a good program to record, like Audacity if you prefer free software or Camtasia for those paid. Then get yourself a good microphone and an acronym with Creative Commons music. It can be useful to use Canva to create the cover. What advice should you follow to register podcasts? Simple, write what you have to say about a document. Create a lineup, do not improvise. It would be a problem for the general quality of what you create and propose to the people who follow you. How to create and launch a podcast channel. Spread Your Voice Everywhere: This is the most important part for the success of your work. You have created a great podcast but you have to make sure that the public is aware of this. Then you can insert a banner on the website to your channel and use the newsletter to communicate the presence of a new episode. Obviously social media can be used in your favour for dissemination. And remember to embed the relevant episodes in blog posts that can be enriched with an extra contribution. But above all remember that you can subscribe your podcast to iTunes to make it available in the store. Do you want to insert the contents? You can follow the instructions you find on the site (itunespartner.apple.com/podcasts) but the easiest way is to load the podcast on the various broadcasting platforms directly thanks to third party services. Like, for example, Spreaker . You have to commit everything you have in terms of time and knowledge. I can assure you: opening a point to bring together your reflections in audio form is easy, just subscribe to one of the services I have listed. But achieving success in strategic terms is difficult. I do not speak of becoming a star of the web but of gaining advantages for your business in terms of brand awareness and public loyalty. Have you already started working in this direction?